I’ve spent five years negotiating physician contracts for a large hospital organization. Today, I use that knowledge and expertise to negotiate the highest compensation possible for physicians. 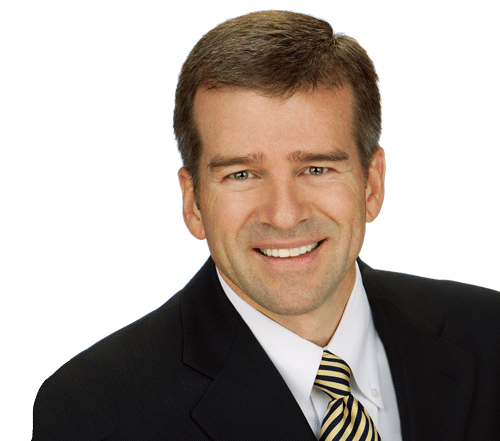 Rich Carter is an experienced healthcare executive who has been an advocate for physician practice excellence for more than 20 years. He has helped many private practice and hospital employed physicians maximize their compensation and financial value. Most recently the CEO of Physician Group of Utah, Rich was responsible for physician contracting on behalf of the organization. Beyond physician contracting, Rich has leadership experience in every facet of practice management including: payer contracting, coding, billing, EHR technology, and practice management efficiency. Prior to running a hospital-owned medical group practice, Rich was the administrator of various independent physician practices and a practice model owned by a health plan. He found and operated a medical billing service for nine years and was an owner of a collection service. Rich is an alumni of the University of Utah and completed his undergraduate studies in Finance before achieving a Master of Business Administration.